Regular lawn maintenance is crucial in preserving the appeal and uniformity of your property. Plants, trees, grass, and shrubs are constantly growing and require careful attention. A lush, healthy lawn can only be accomplished with special supervision and plenty TLC. A busy property owner usually does not have the time needed to dedicate to creating a stunning landscape. 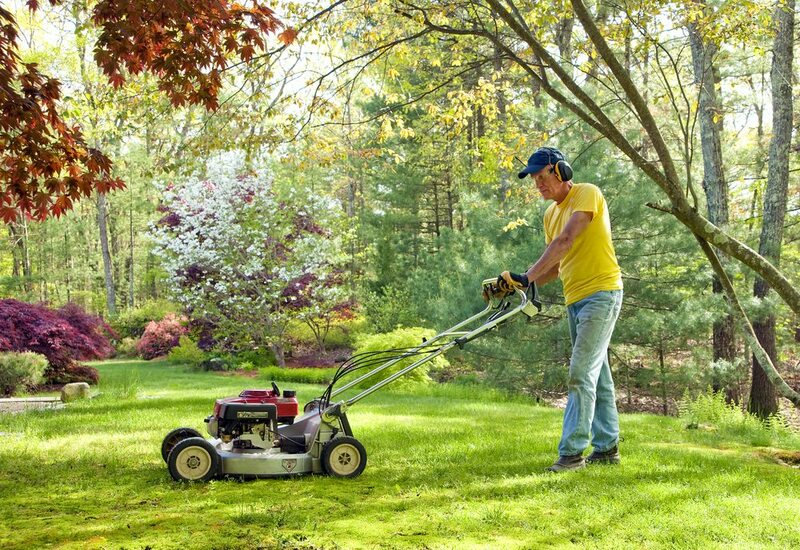 Having Local Landscaping in Palmetto Bay by trusted professionals, like our team at Frank’s Lawn & Tree Service can work with your schedule to establish regular lawn maintenance service to keep your property in top condition.